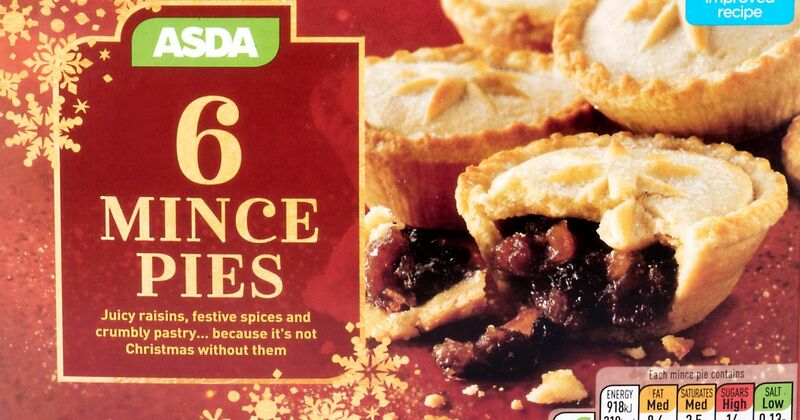 Nothing says Christmas quite like the humble mince pie. Just because you’ve ditched the dairy, it doesn’t mean sacrificing your favourite festive treats. 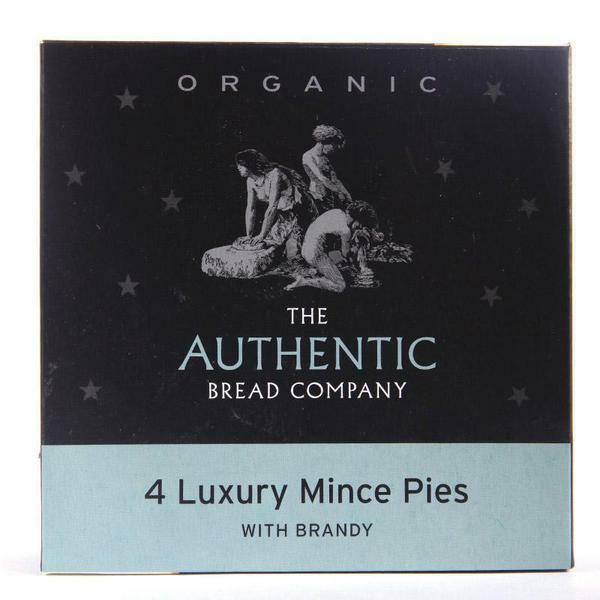 Dairy free mince pies can be found in most supermarkets or online these days. 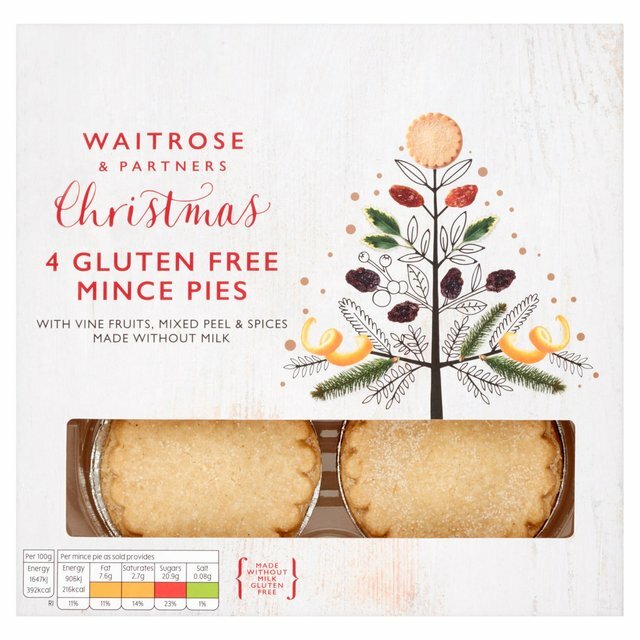 Eat them straight out of the packet, heated up with a dollop of vegan ice cream or accompanied with a cheeky glass of sherry, just don’t scoff them all at once! 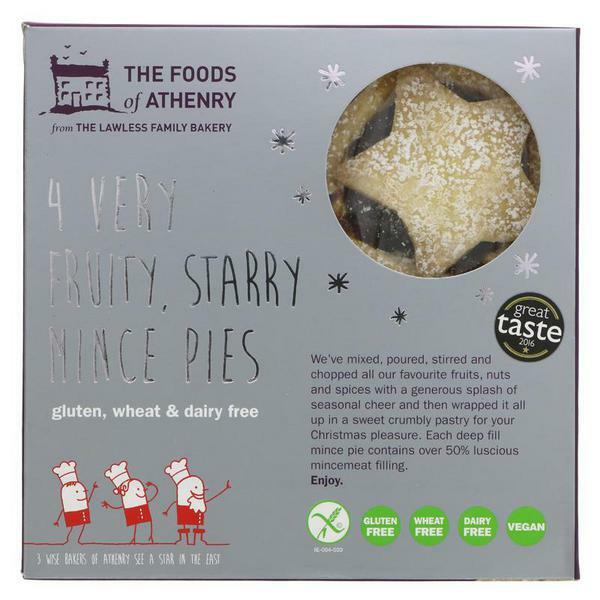 Do you have a favourite vegan Christmas treat? let us know over on Facebook, Twitter and Instagram.